OSAKA - Three-time Olympic men’s 60-kg champion Tadahiro Nomura announced his retirement on Monday, saying his body has finally given in. Nomura, who said his surgically repaired knees and right shoulder had continued to worsen, will look to start a career in coaching. He said the most memorable meet of his career was his last on Saturday at the All-Japan corporate individual championships, where he lost in the third round. “A 40-year-old judoka got badly tossed but the crowd had it in them to offer huge applause and kind words. I couldn’t have been happier,” he said. 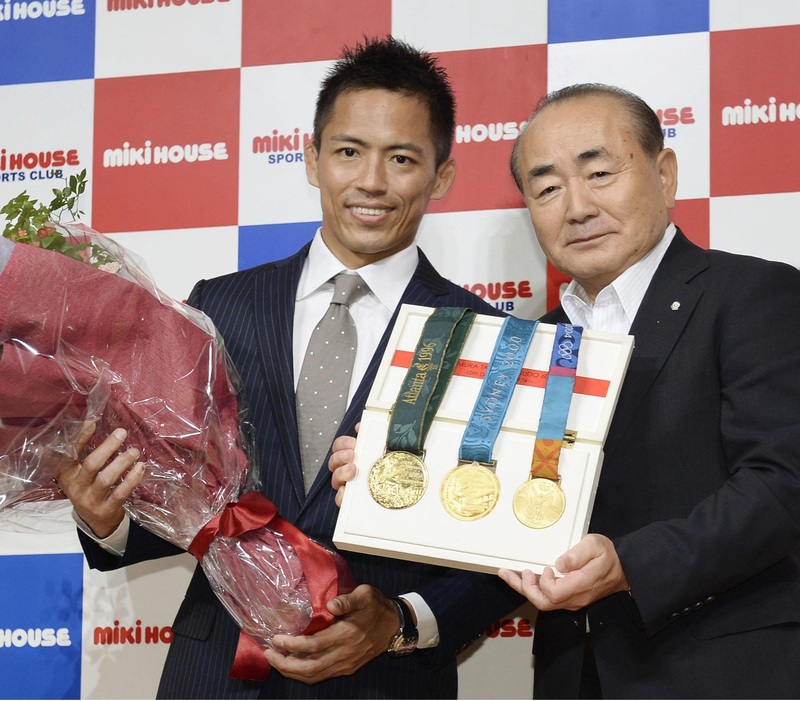 Renowned for his seoinage shoulder throw, Nomura won three consecutive Olympic gold medals from the 1996 Atlanta Games. “I do feel a sense of sadness when I think about not competing again but equally, there’s a refreshing feeling because I’ve given it my all,” said Nomura, who did not compete at the last two Olympics. “I’ve always thought about retirement, starting from my mid- to late-20s. From around April this year, I started thinking this could be my last year. “I’ll no longer be on center stage but I want it to be my job now to help bring up the young ones.